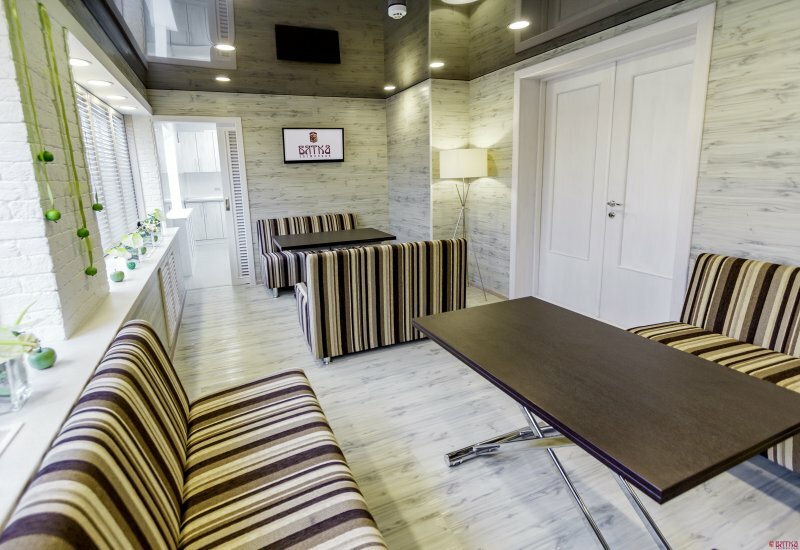 We invite you to visit a new meeting room of the Hotel Vyatka. For guests and residents of the city we have created a cosy hall for negotiations. Hall is suitable for organization of interviews, negotiations, business meetings, tastings and other events. The meeting room is equipped with a separate kitchen which is possible to organize Lunches, receptions, coffee-breaks, banquets, wine tastings.